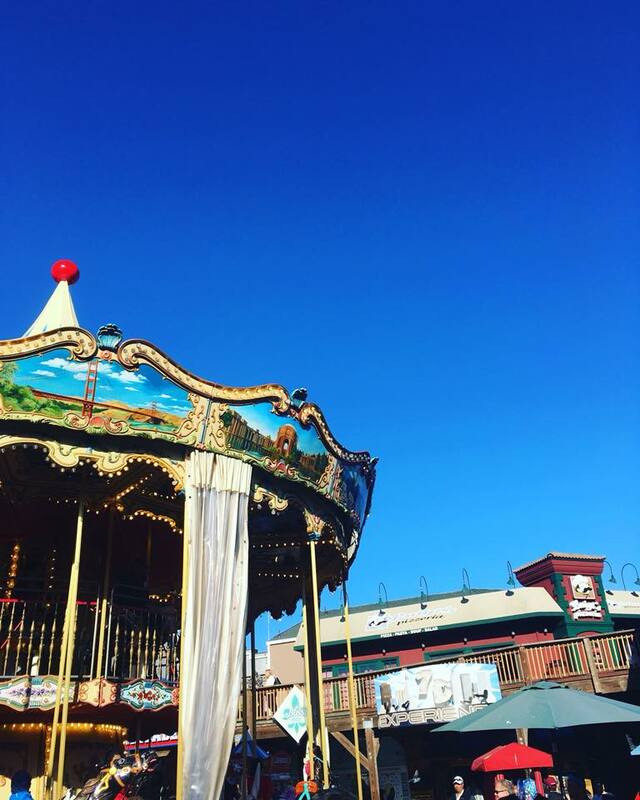 San Francisco’s 7D Experience on Pier 39 is a thrilling attraction at San Francisco’s Fisherman’s Wharf that is fun for the whole family. They have a laser challenge and 3D virtual reality ride featuring zombies, werewolves, and road fighters. 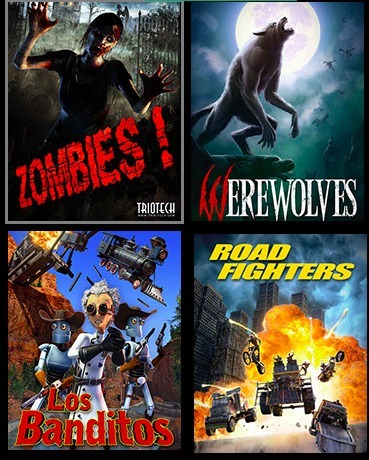 The 3D virtual reality ride features a huge movie screen and a motion simulator that moves throughout the experience, making you feel like you are really fighting zombies, werewolves, and bad guys. It’s like a ride and a videogame in one. You compete with others playing, and at the end you are ranked on your shooting skills. Not to worry if you have never experienced something like this, they have a short tutorial before you play and explain each game. We had a lot of fun competing in the virtual reality ride, and I would definitely go again. 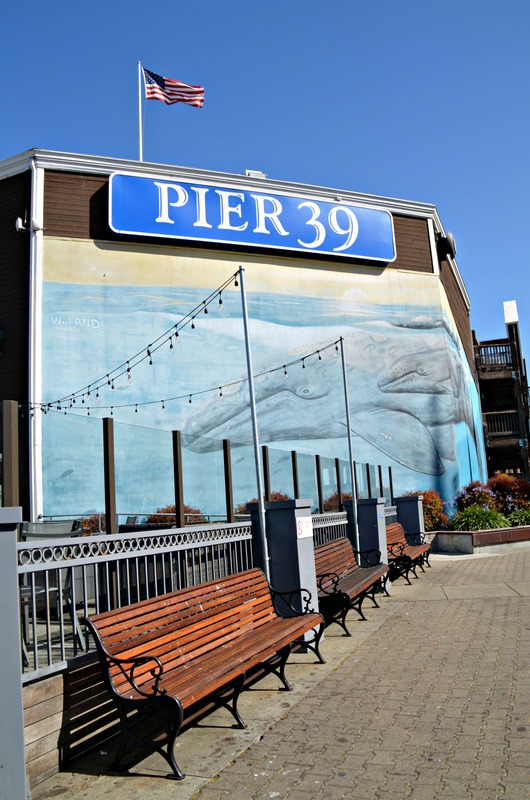 It is a great stop on your visit to Pier 39. If you stop be sure to check out their combo packages where your able to get discounted prices on other San Francisco tours and attractions. It has been many years since our last visit to San Francisco but this makes me think I need to revisit soon. Lots of fun adventures there.